It was a beautiful weekend in much of the Pacific Northwest and listeners are starting to show off the amazing riding to be had for those who live and visit here. Below are a few great examples from this weekend. 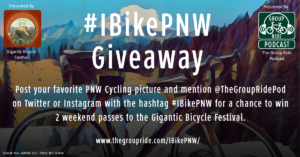 Be sure to get your #IBikePNW pictures posted to Twitter and Instagram for chance to win weekend passes to The Gigantic Bicycle Festival later this year in Snoqualmie Washington. 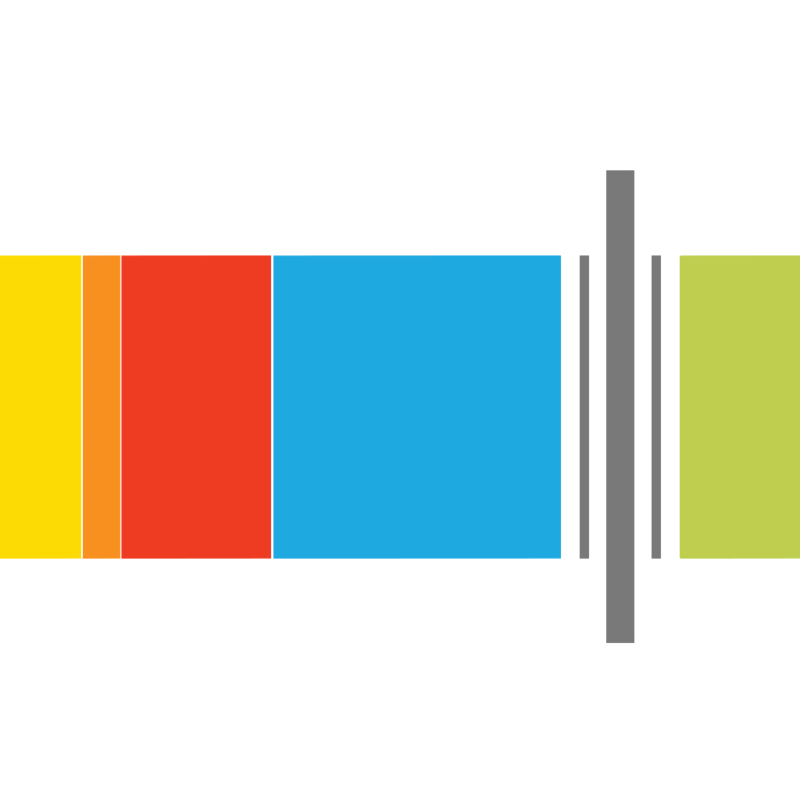 For details on how to enter, go to TheGroupRide.com/IBikePNW.